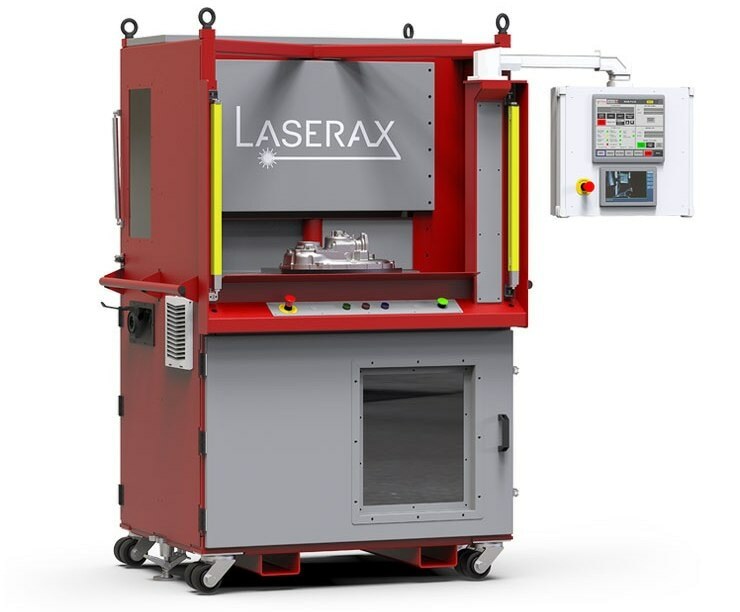 Manufacturers can count on Laserax’s field-tested inline laser marking solutions, which have been designed for optimal robustness, performance, reliability, and safety. Laserax’s laser technology experts help clients take the burden of laser safety certification off of their shoulders. Other direct part marking technologies simply cannot reach the levels of contrast, legibility, and resistance to post-process treatments that are consistently achieved with Laserax’s laser marking machines. 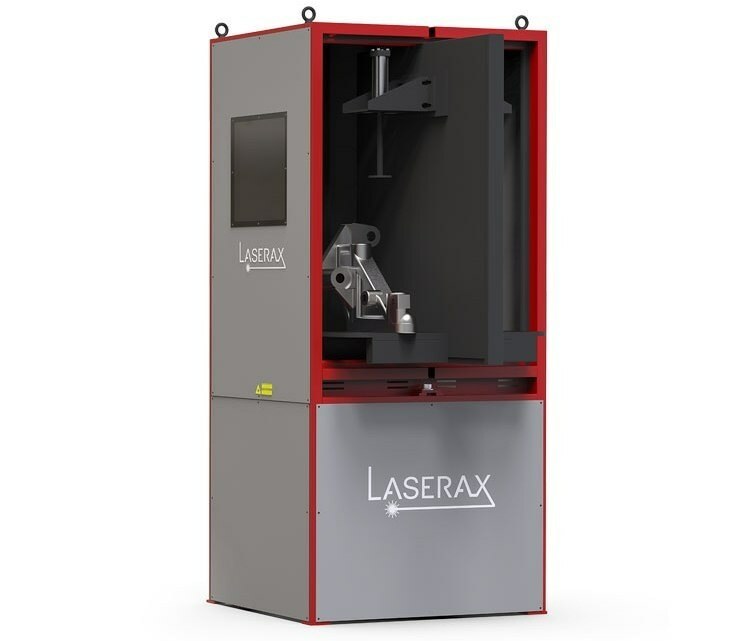 Laserax has developed three laser marking machines that are being used in the harshest industrial environments, such as manufacturing plants for automotive parts, diecasters, extruders, foundries and more. The Open-Air Machine is a no-nonsense machine used in automated production cells that is serviced by an industrial robot. The robot holds the part in front of the machine during the marking operation. When the marking is complete, the robot can resume the production cycle. 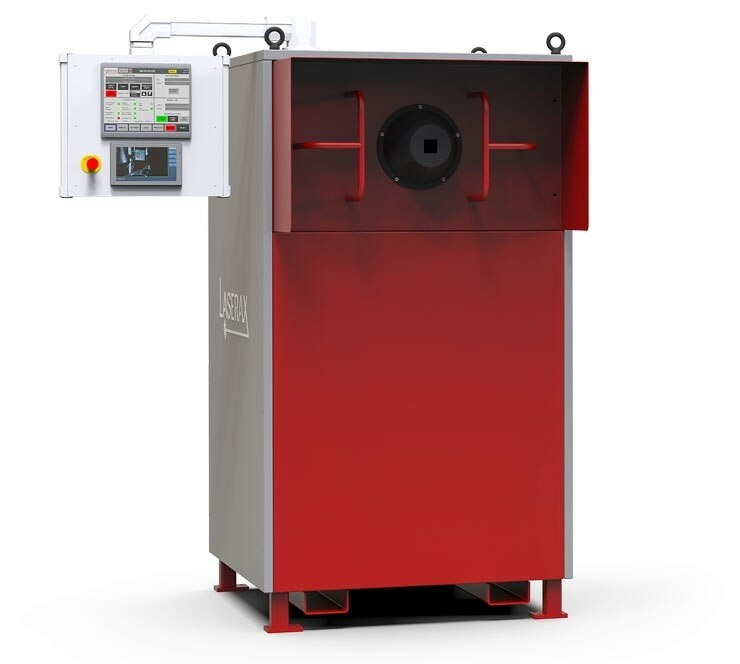 The Rotary Table Machine is a sophisticated solution for automated laser marking of parts. Its feeding system allows the marking to be accomplished in hidden time. As the marking of a part starts inside the laser safety enclosure, a part that was previously marked is unloaded and brought by a robotic arm to the following station. The robot can then load the RTM with a fresh part to be marked. The Rotary Table Workstation is manually fed by an operator; however, everything else is automated. It ensures reliable and consistent markings. The safety of the operators is ensured through best-in-class machine design.